Edward Riou (1762-1801) was a sea officer in the British Royal Navy. As a midshipman, he participated in the third voyage of Captain James Cook. He gained popular acclaim for saving HMS Guardian after she had struck an iceberg. Riou was killed in the Battle of Copenhagen (1801). Lord Nelson lamented Riou's death as an irreparable loss. 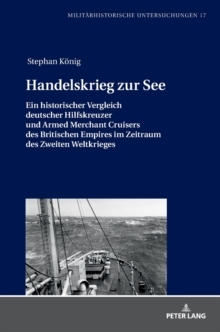 Later authors alluded to him as a "perfect naval officer". 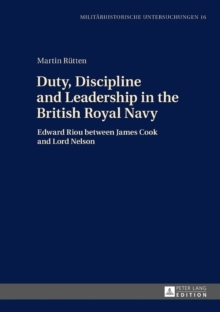 This biography sheds new light on Riou's notions of his duty as a King's officer and on his methods to enforce cleanliness and discipline aboard the ships he commanded. It introduces dissenting appraisals by men who served under him. 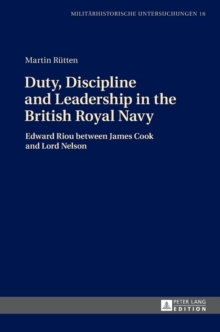 As a microhistorical study, this biography analyses Riou's leadership style and puts him into his social context by comparing him with his fellow officers.